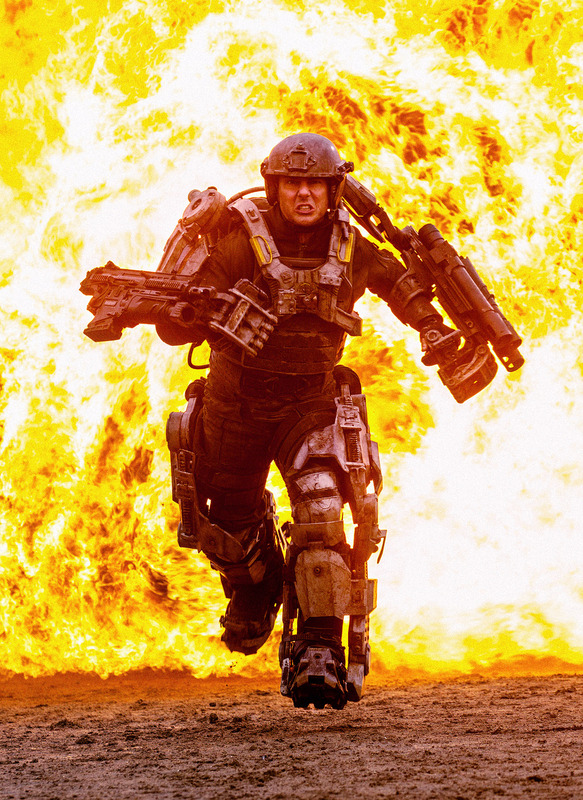 The “All You Need Is Kill” movie is no longer called that. It’s now “Edge of Tomorrow”. As the title says, the movie has had it’s name changed. I could gripe about this, but I won’t, because it’s new title is actually pretty cool, and does read slightly smoother for us Westerners than the original. Have you noticed of late that Hollywood appears to be dishing out a substantial amount of film re-makes? I personally can’t recall have far back these go; The Italian Job – A good film, but could have donned another title and still have been good, Planet of the Apes, Spider-man, Hulk and Total Recall… Now I’m not by any means slating these re-makes, I thought Total Recall was excellent with Colin Farrell – though he was no ‘Arnie’ but the alterations in the story suited the 21st Century, making that much more believable. WoW:TM is a Thing again. Today several sites are reporting that the much-delayed, (sort of) long-awaited World of Warcraft film has a new director and a 2015 release date. It may be news to some of you that it had an old director, but it did. And it pains me to say that the previously attached director was Sam Raimi. It pains me because he was responsible for one of my favourite films ever – Ghostbusters! But alas, Mr Raimi pulled out of WoW:TM (World of Warcraft: The Movie) to concentrate on his Oz film. His loss, though, right? 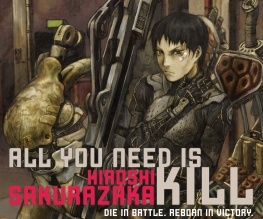 As some of you may remember, a few months back I reviewed Hiroshi Sakurazaka’s light novel All You Need is Kill and bloody loved it. I also mentioned in the review that some Hollywood types had bought the movie rights to it, and were looking to make a film of the book starring Scientologist nutjob Tom Cruise as the protagonist Keiji Kiriya.